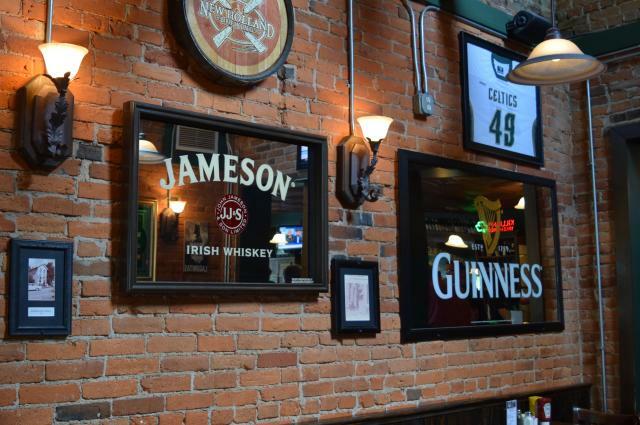 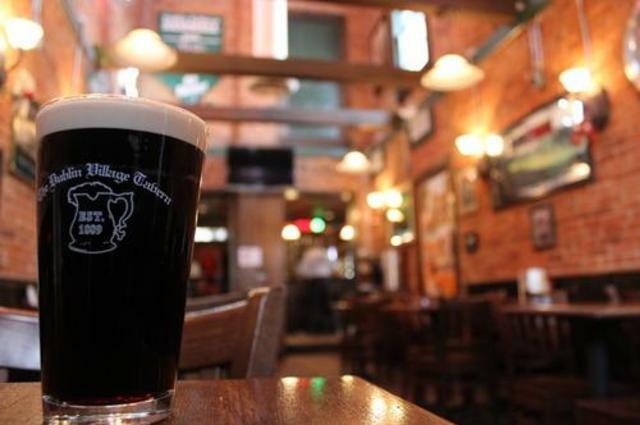 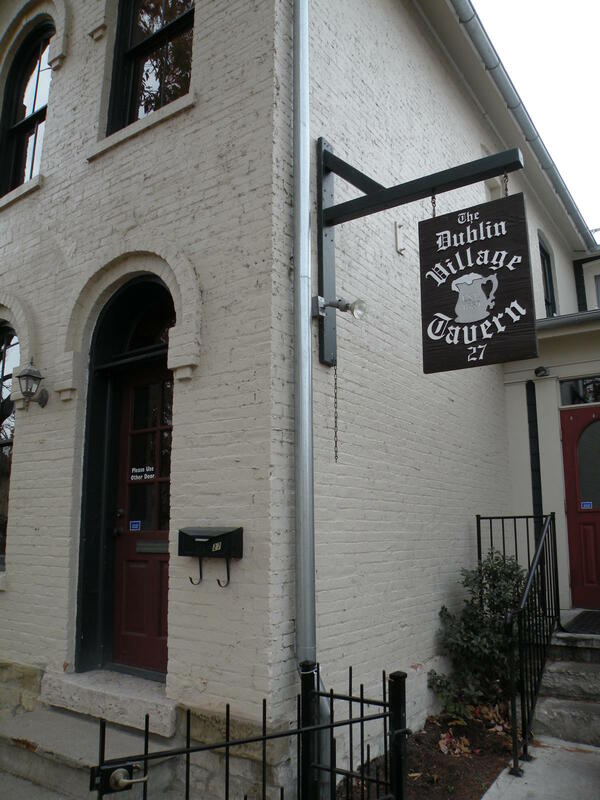 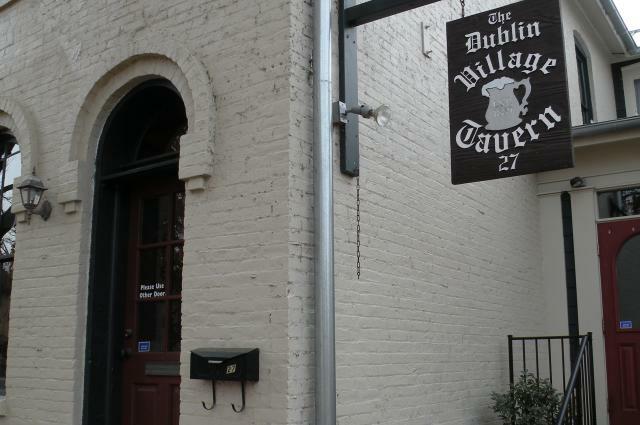 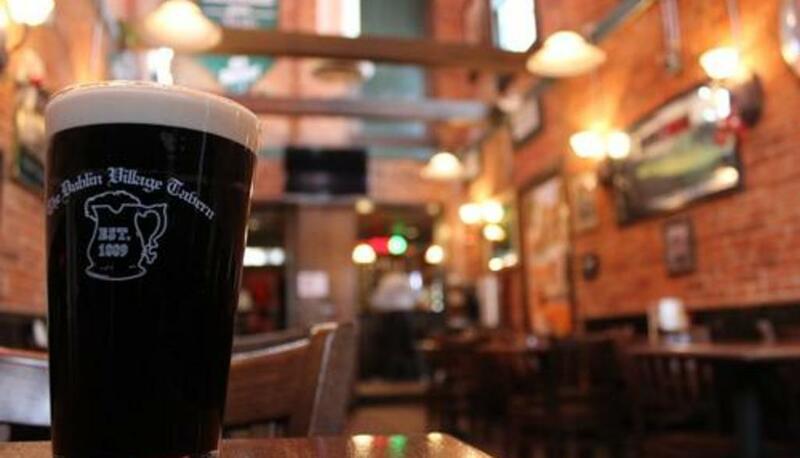 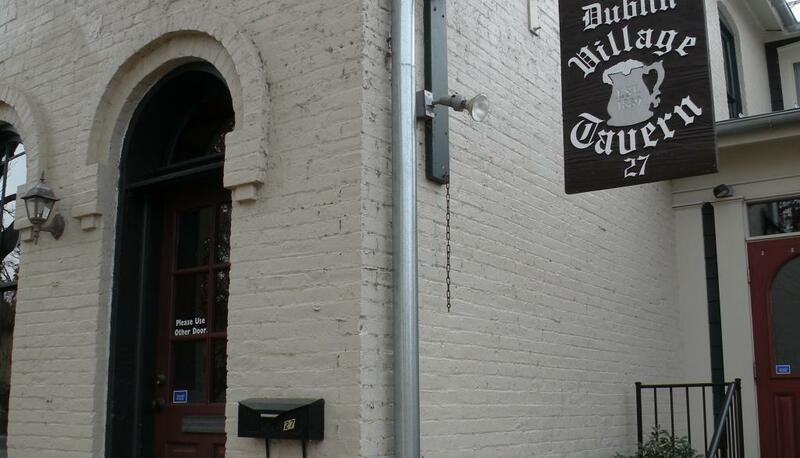 Recognized as a must-visit Irish pub in the United States by USA Today and Travel + Leisure, the Dublin Village Tavern is a local neighborhood gem! 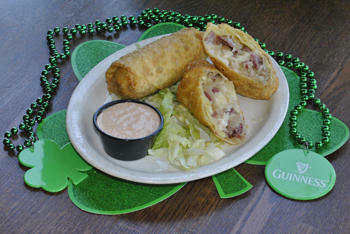 Enjoy great food including many Irish-inspired dishes like the Irish Kettle Dinner, Irish Egg Rolls and Irish Sliders. 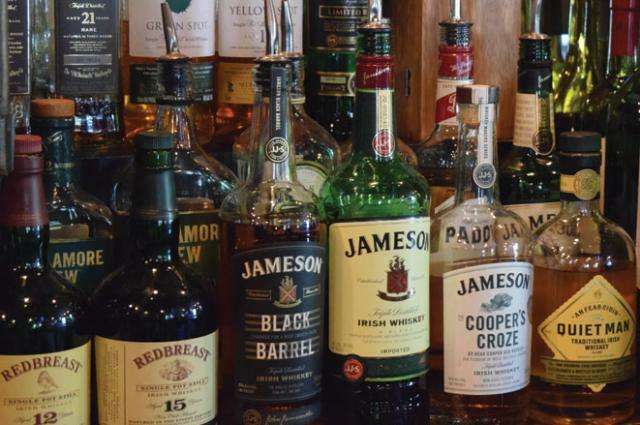 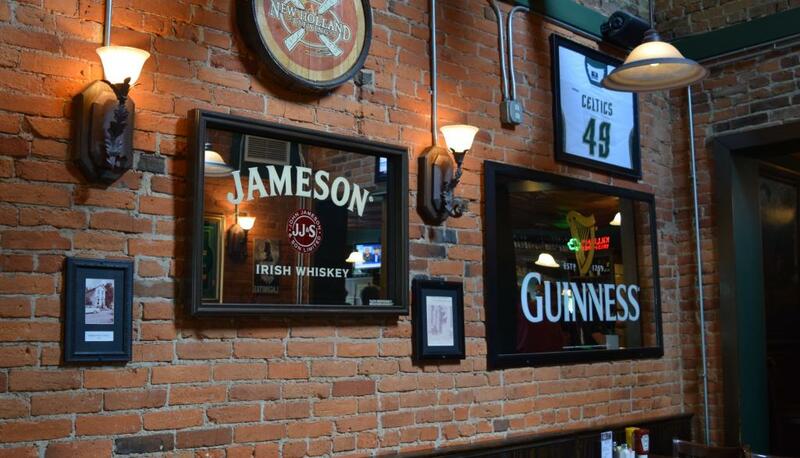 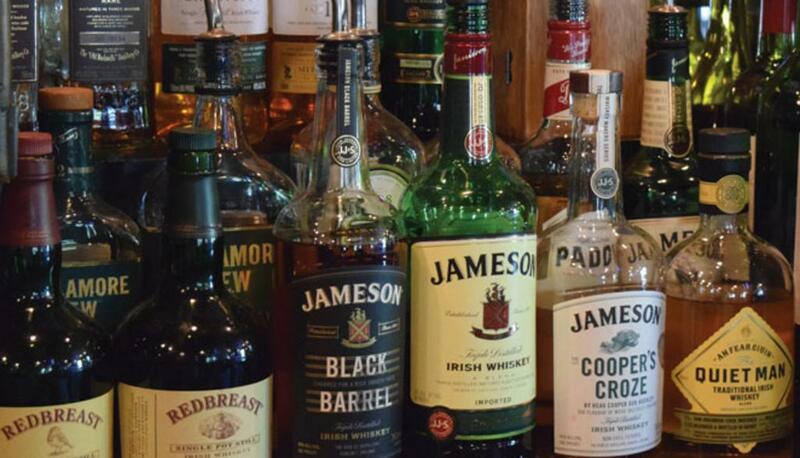 Enjoy a full service bar complete with Irish imports on tap, local craft beers, Irish whiskey, and wine. 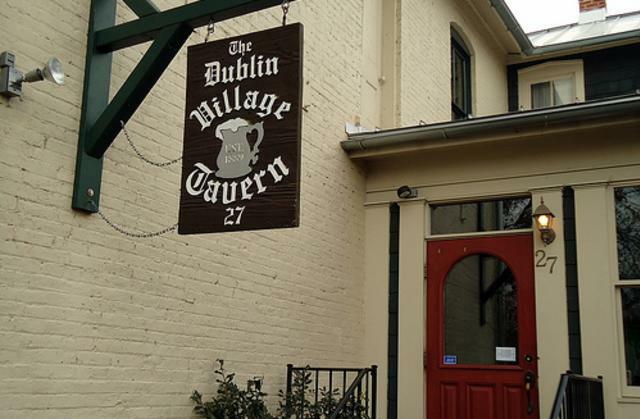 Daily Happy Hour specials and a seasonal patio. 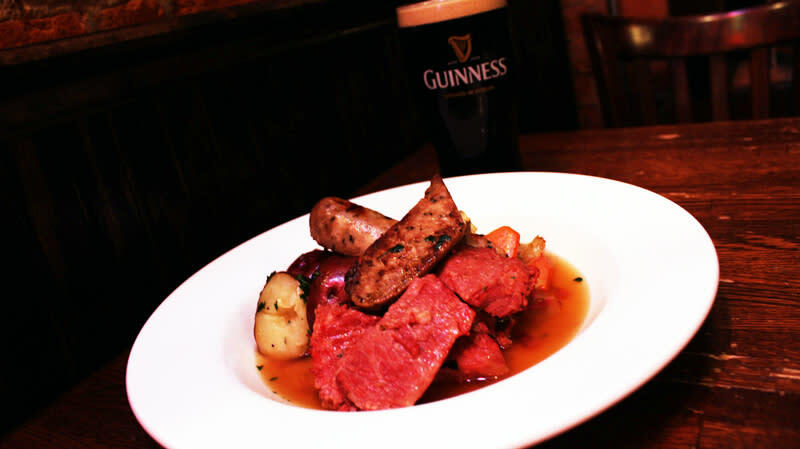 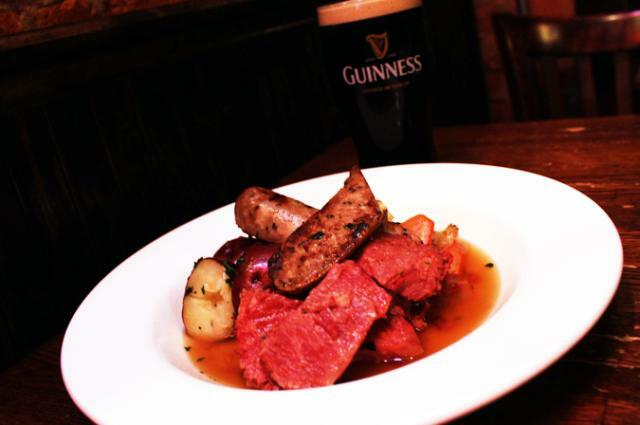 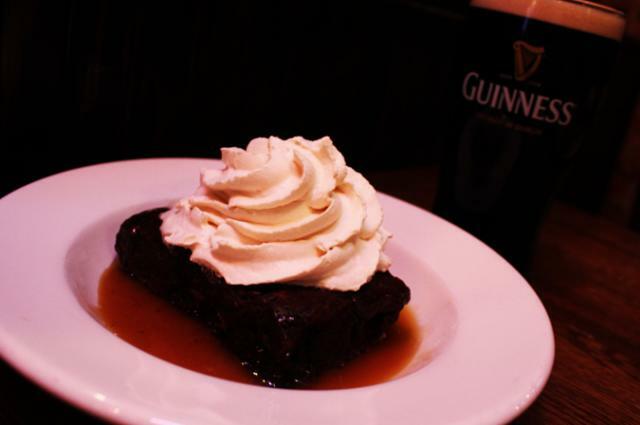 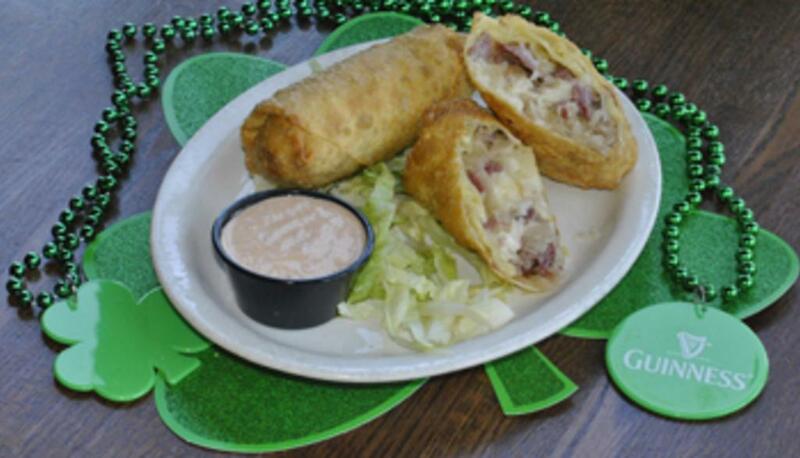 Enjoy a friendly Irish atmosphere while devouring Irish Approved menu items like the Irish Egg Roll, Hooley Eggs, Shepherd's Pie or an Irish Kettle Dinner. 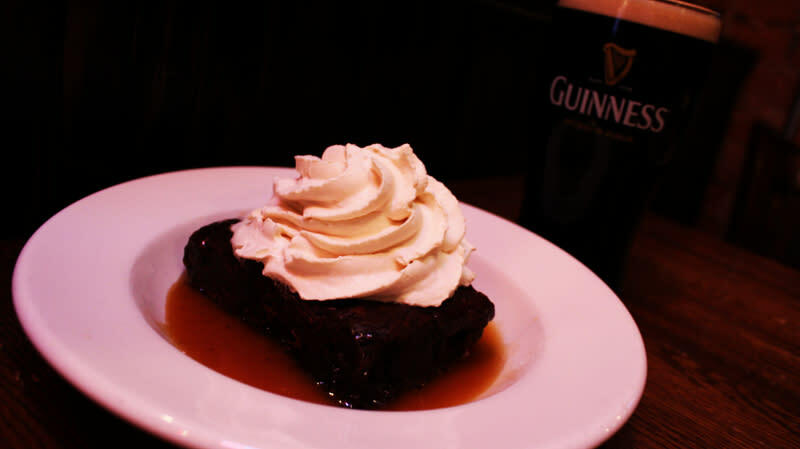 Top it off with Guinness and an Irish whiskey!